SMART stands for Small and Medium Area Repair Technique. 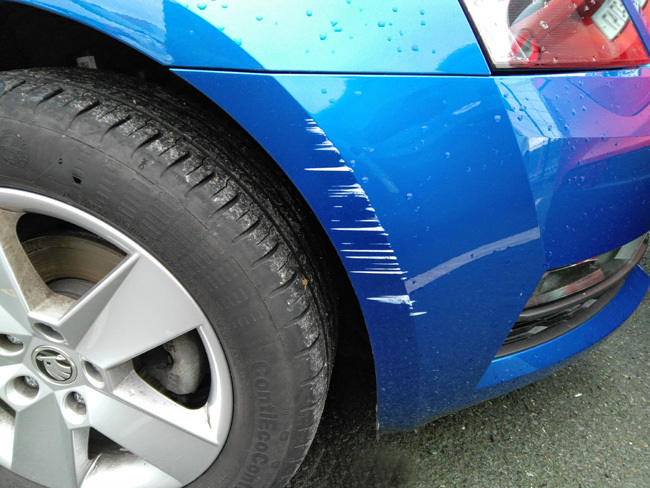 SMART repairs can be used for a range of problems including small dents, bumper scuffs, scratches, kerbed alloy wheels, dent removal (including PDR paintless dent removal), headlight lens restoration, colour coding bumpers, mirrors, trim etc. ARC offer a cost effective complete vehicle SMART overhaul to return your vehicle back to as new condition.